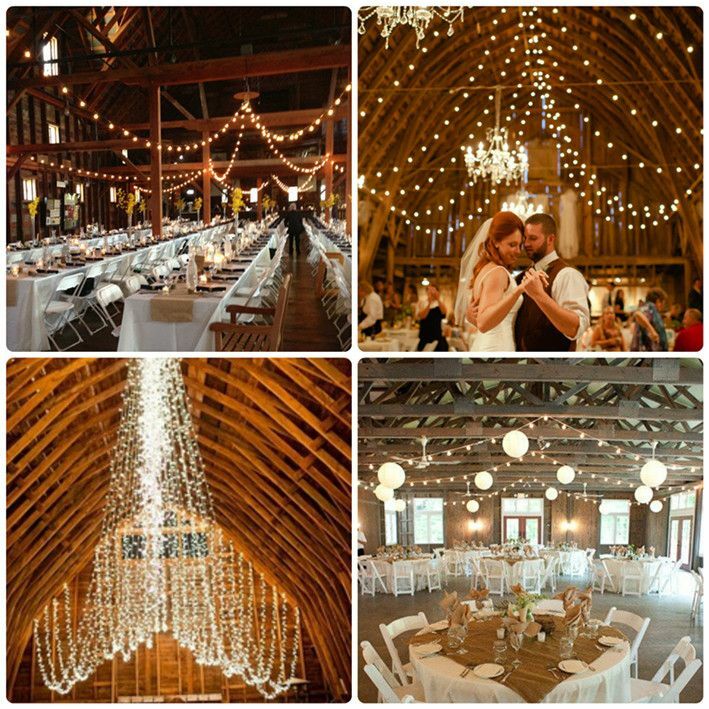 You don’t have to break the bank to create a beautiful and one-of-a-kind space for your special day. By choosing a venue that has character and natural appeal, you can save yourself the trouble of needing to fill it all up. Sometimes less is more! Nature provides a great backdrop for any event. If you have the ability to have an event outside, take advantage the scenery. Not only does the greenery look great in pictures, but your guests will enjoy being out in the fresh air. Plus, if you have an event that goes into the evening, nothing provides a more beautiful backdrop than the night sky. Make sure you shop around and compare prices when buying for your big day. There are so many hidden gems if you look for them. Don’t settle upon the first thing you find. Often times you can find similar, or even better, if you take the time to look. Think local - Local vendors are a great resource because you can go see everything in person and save on shipping! Check out websites where you can buy used materials from other people’s weddings. Wedding Recycle is a website that lets you shop for things such as centerpieces and other décor http://wedding-recycle.com/ . Tradesy is a website where you can find previously worn wedding dresses http://www.tradesy.com/weddings/. Flowers are a notoriously huge expense for a wedding. Create drama and ambience by using lights. It is a much more cost effective way to add decor.